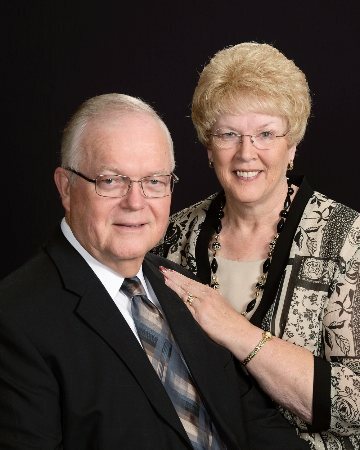 Rich and Linda Orrell have served Battlefield Assembly as Lead Pastors since August of 1998. Rich has formerly served as Lead Pastor of Ozark Assembly in Ozark, MO, and Campus Pastor of The Cross Pointe Conference and Retreat Center on the Lake of the Ozarks. 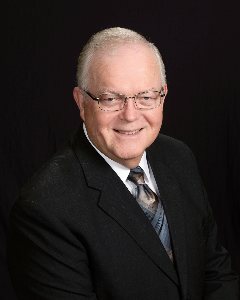 Other Shorter term ministry appointments included Bethel Assembly in Hialeah, FL; Evangel Assembly in Wichita, KS; and Fairmount Christian Church in Independence, MO. Their children are Rick and his wife Melody, and Camie and her husband Vance. They also have five grandchildren: Lainey, Jaimey, Brooklyn, Jacob and Sarah. Ministry strengths are preaching, singing, Bible teaching and pastoral counseling.